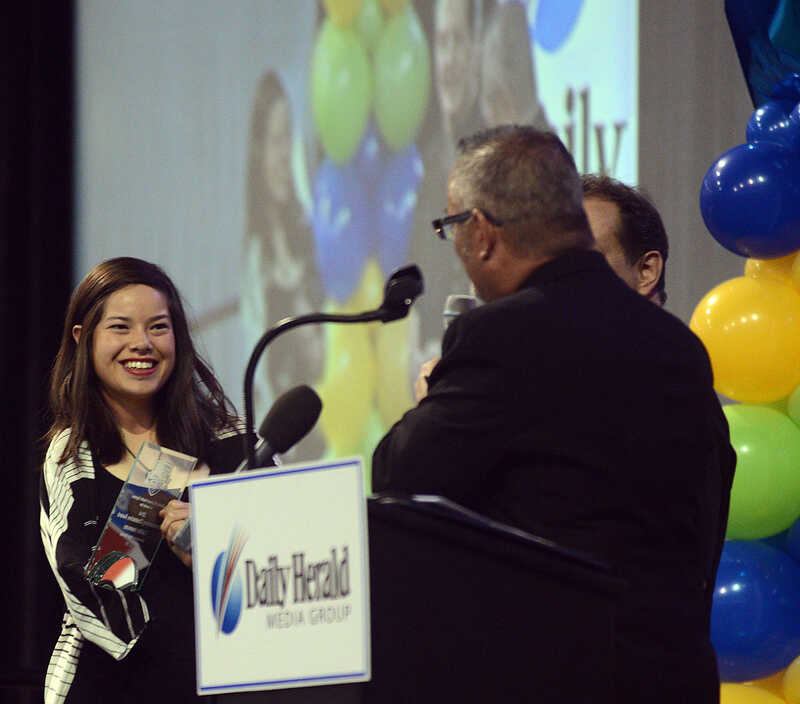 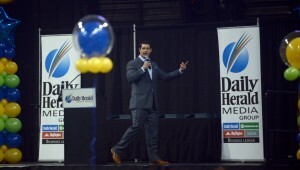 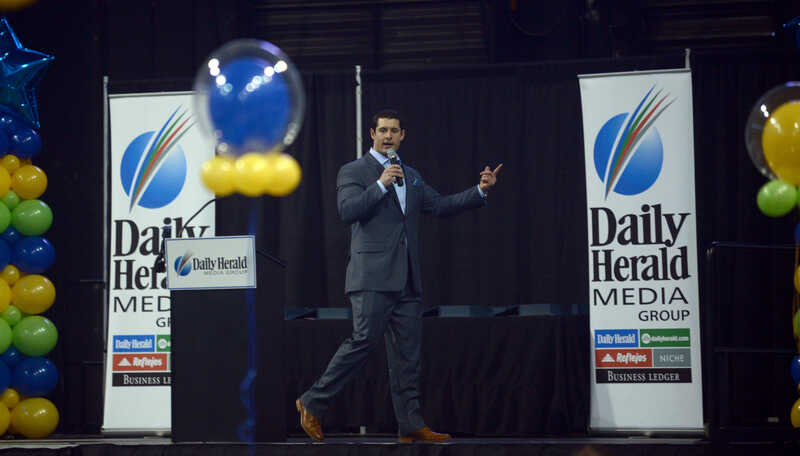 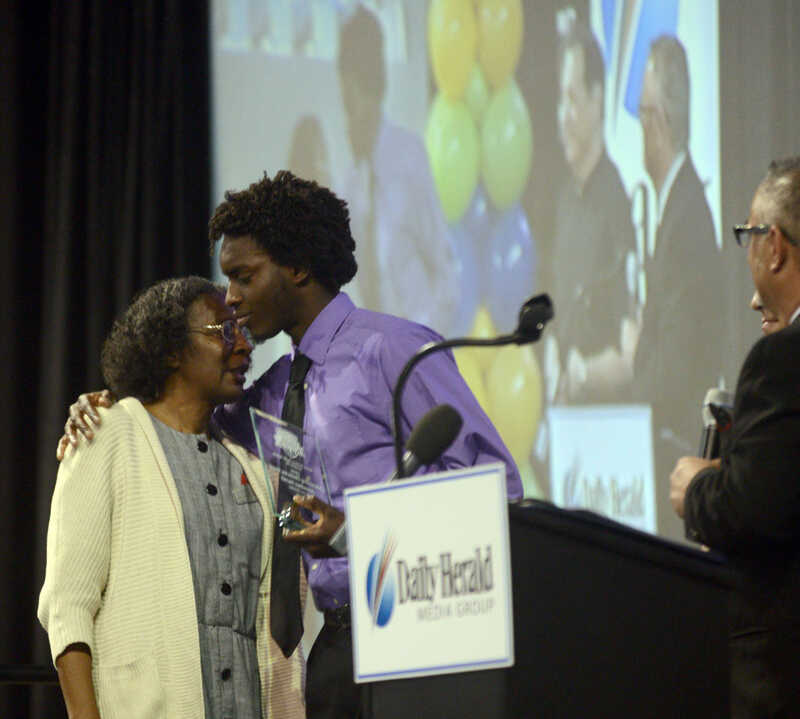 Daily Herald Prep Sports Excellence is an annual awards ceremony that celebrates the achievements of high school athletes. 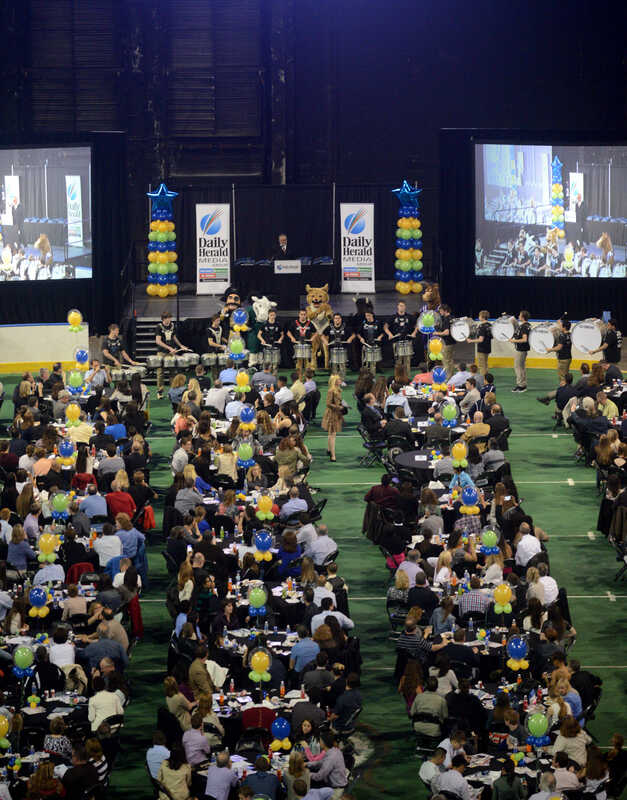 Area high schools nominate 10 of their top athletes to be considered for one of four special sponsored awards. 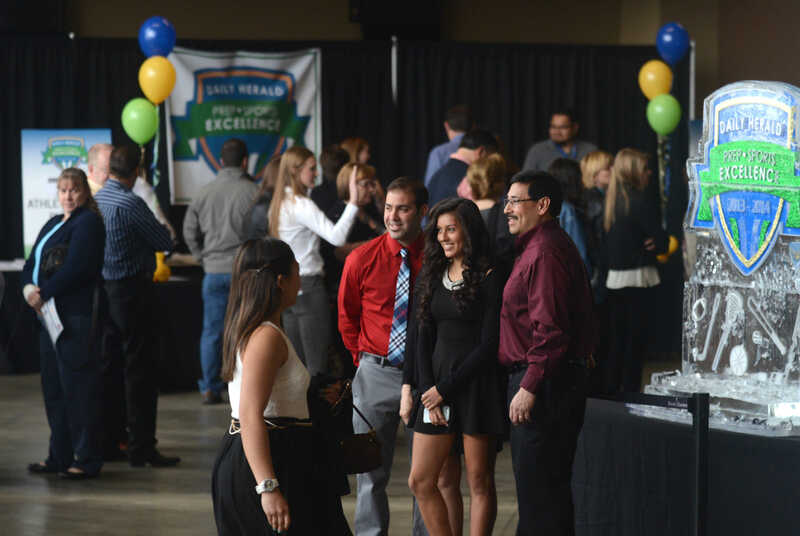 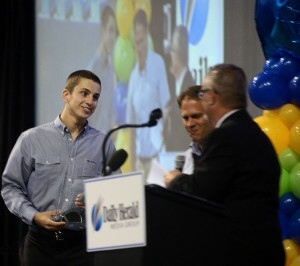 Nominated athletes are invited to attend an awards ceremony and banquet, held each spring. 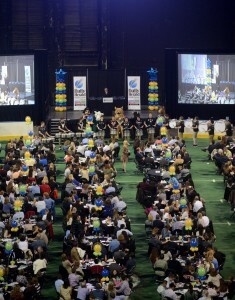 The event includes highlights from the school year, activities, lunch, and the awards presentation. 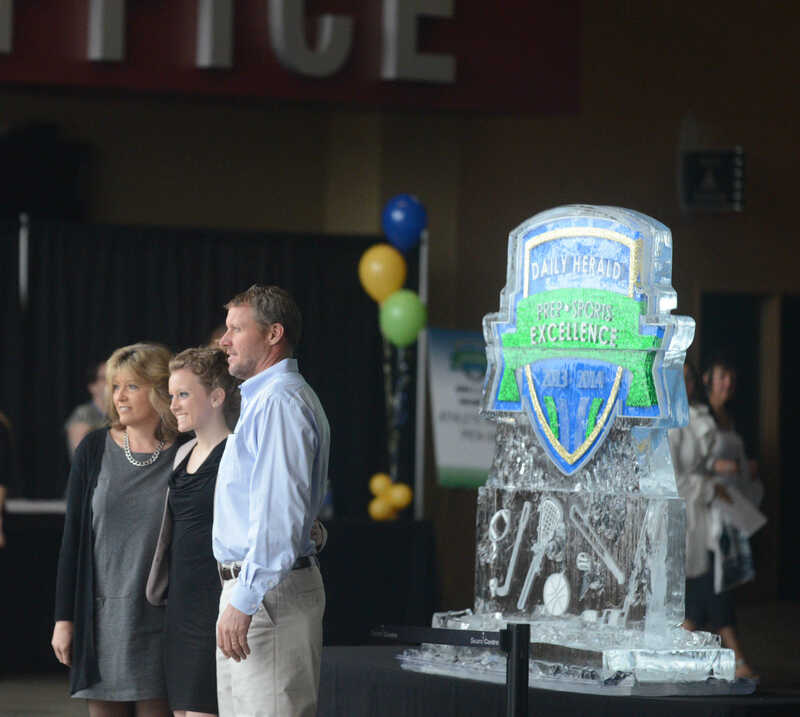 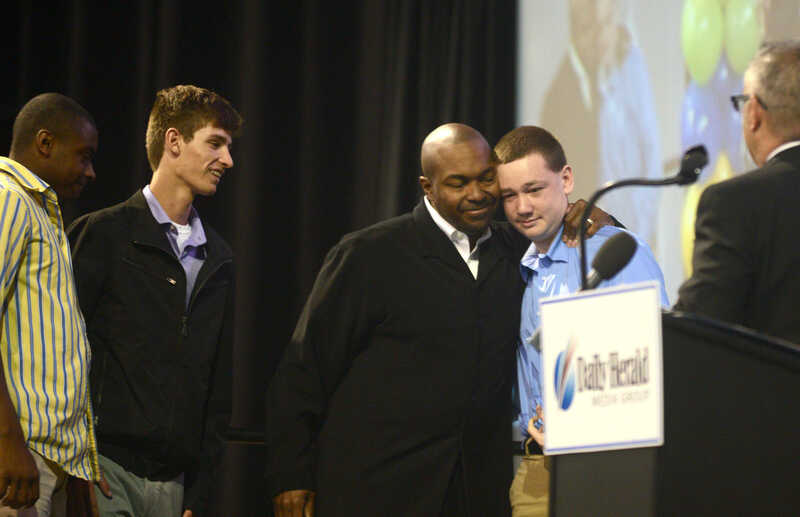 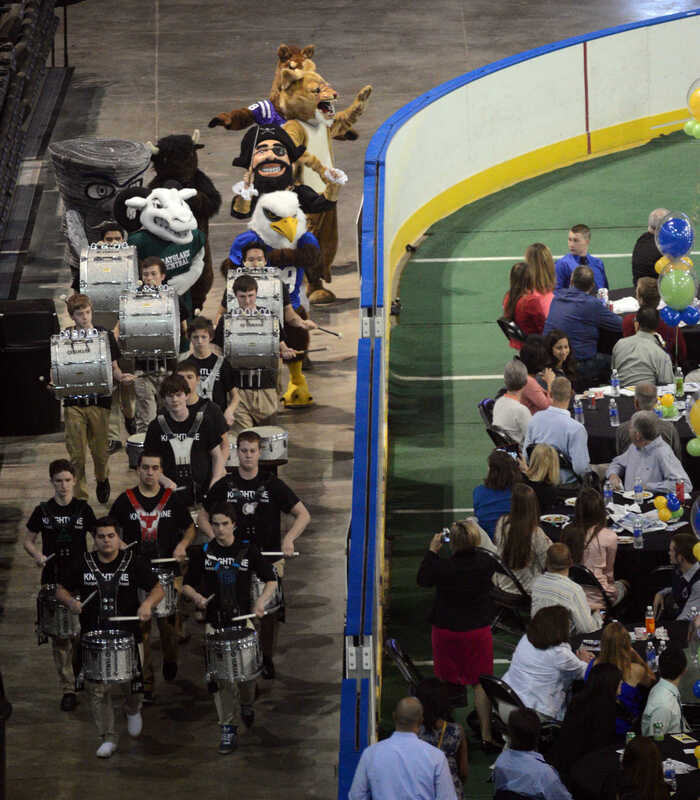 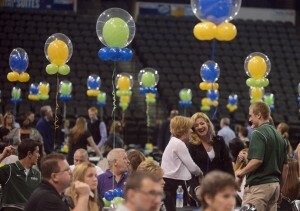 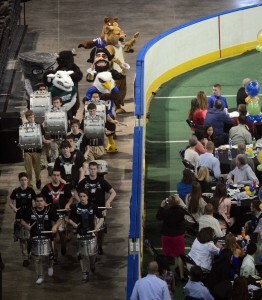 In 2013, more than 300 teenage athletes and 750 parents and family attended this special event. Now in its third year, the event has grown rapidly in popularity and prestige.